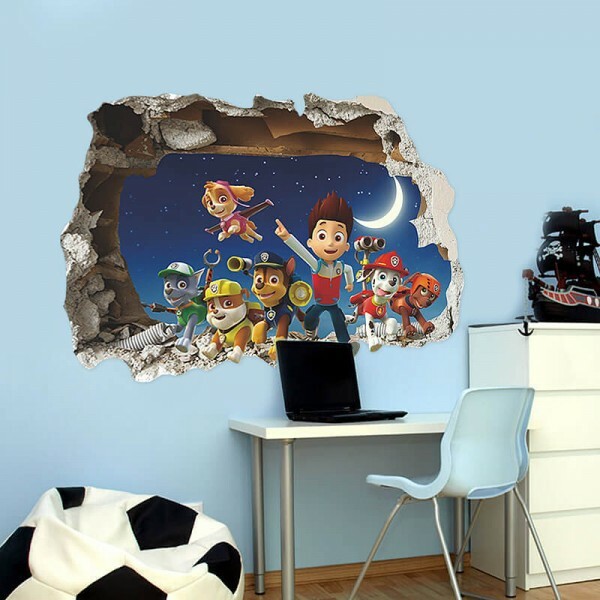 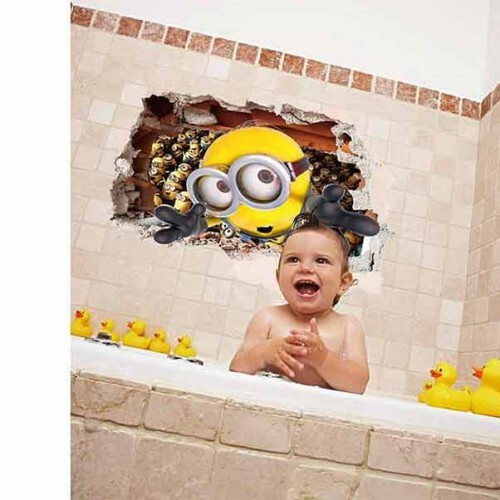 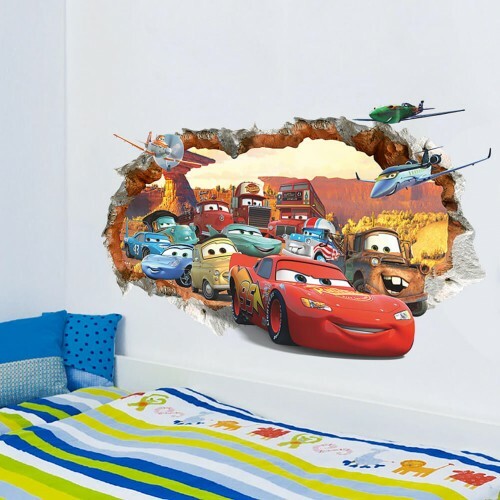 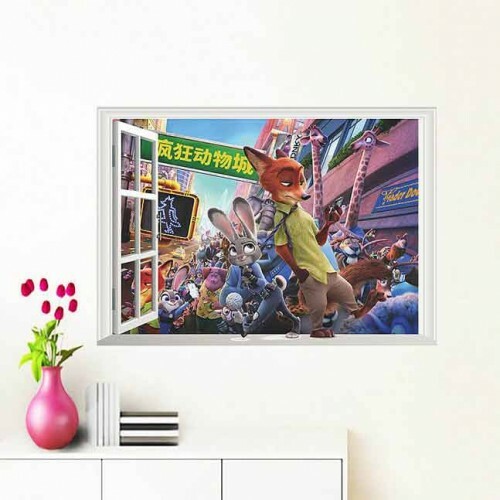 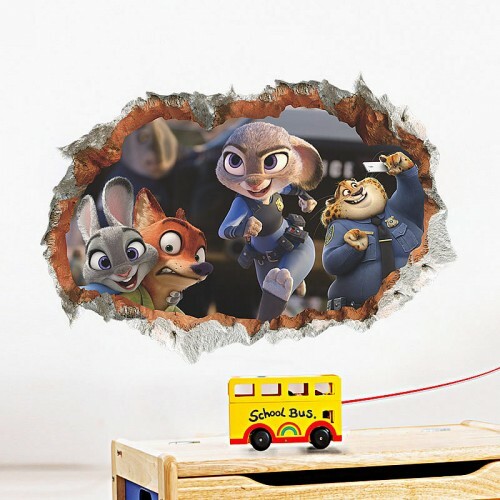 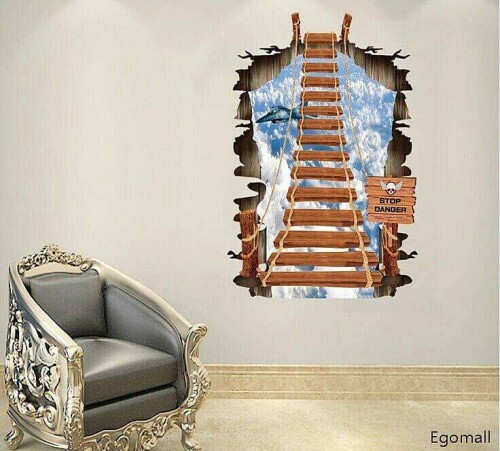 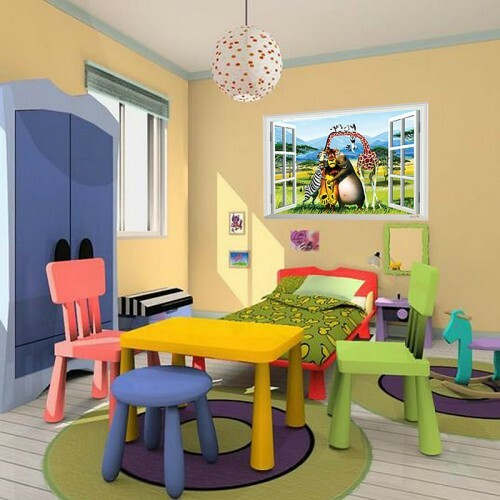 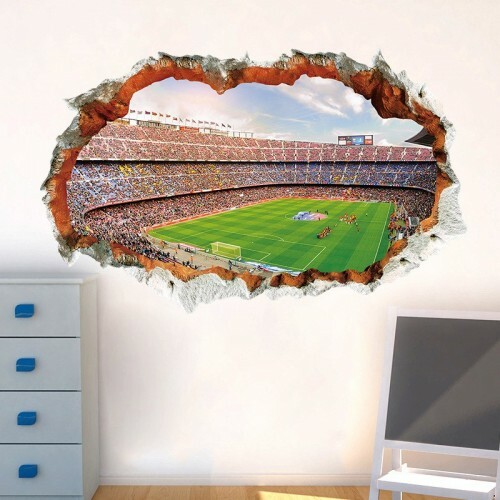 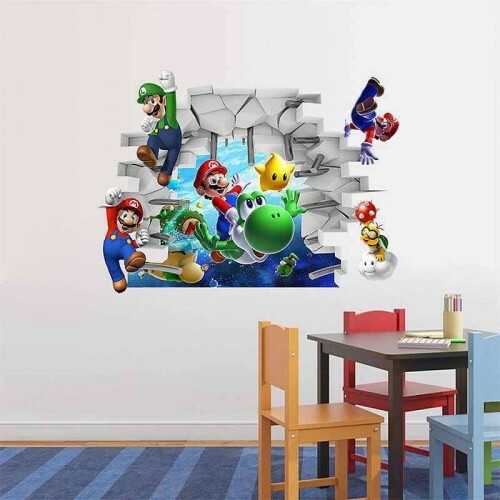 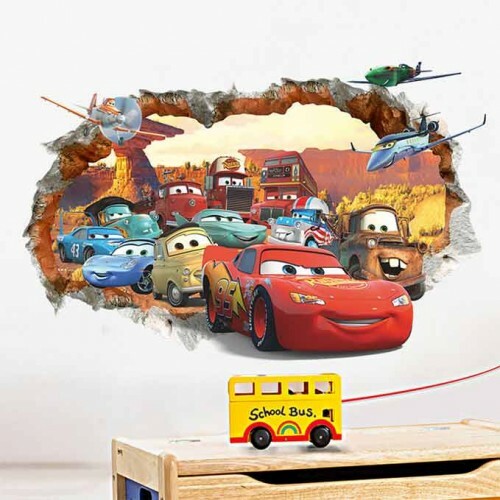 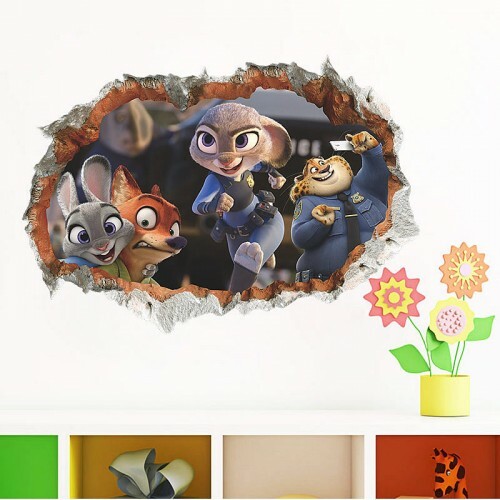 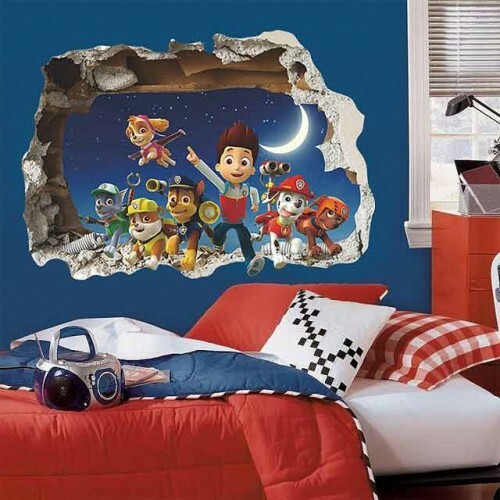 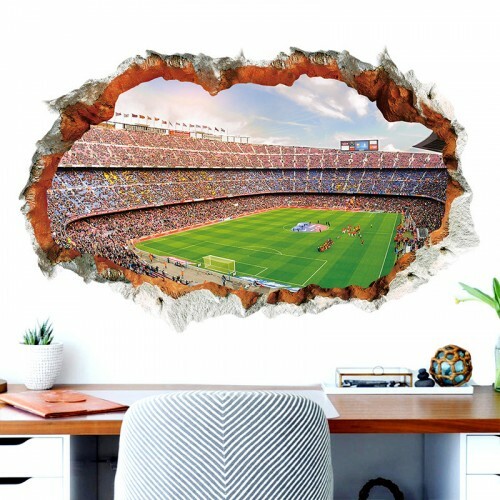 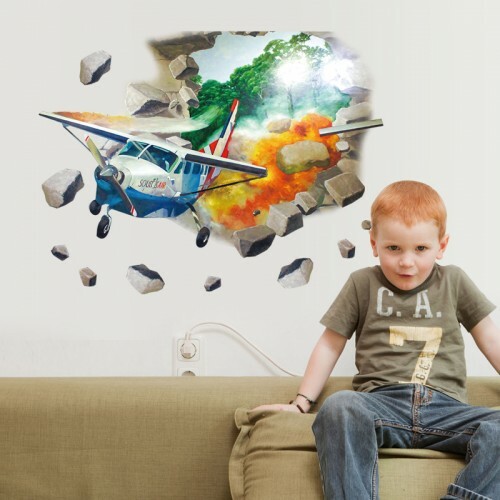 These stunning 3D boys wall stickers are the best way to amplify the beauty of your walls and make an impression on anyone who looks at it. 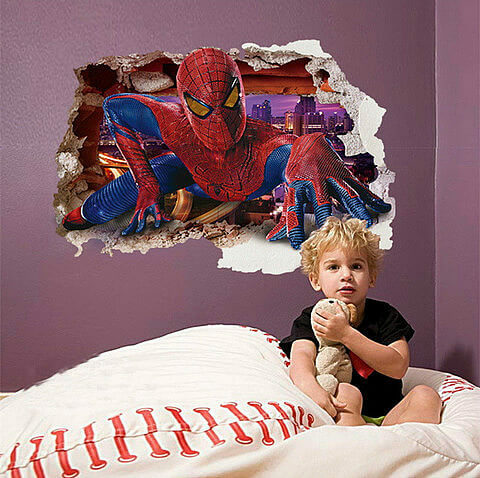 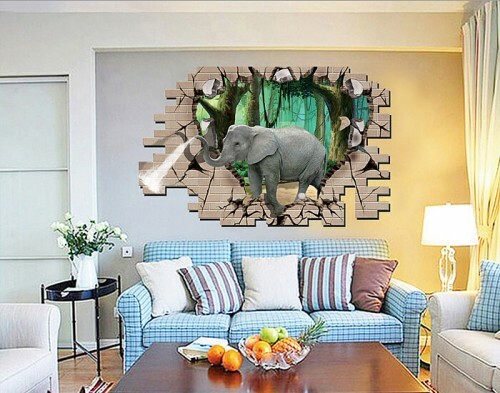 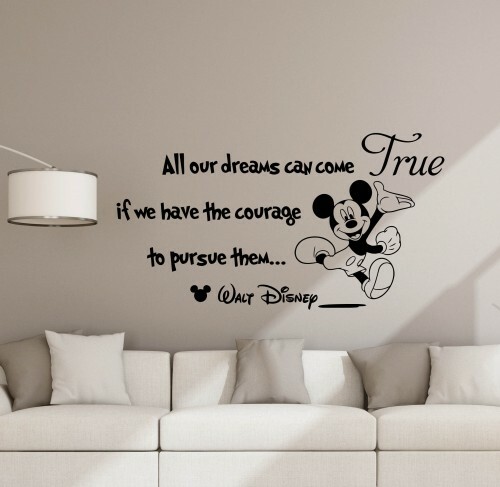 They seem real due to the amazing 3D effect and can be used on any wall type without damaging the paint. 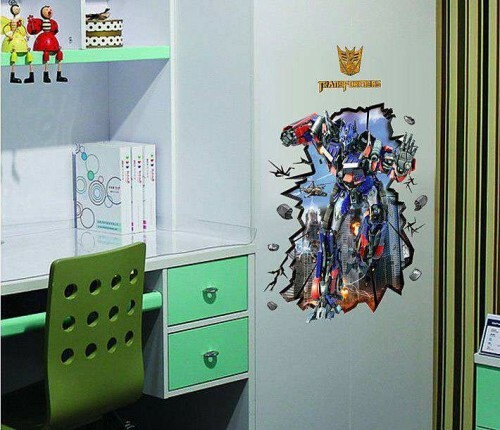 For all those who are looking for beautiful looking boys bedroom decals, these are surely the best ones you can find. 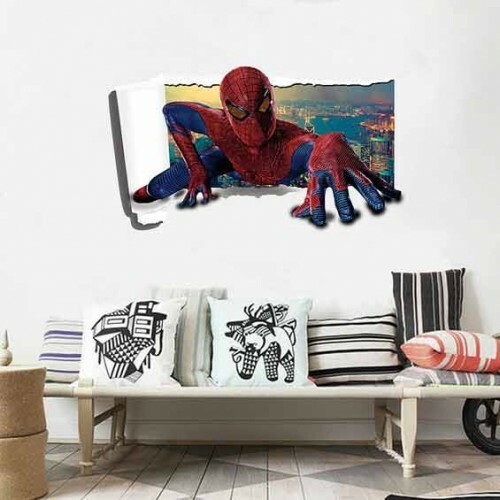 They are available in a lot of varieties and the imagery shown in the stickers seem almost real as they are made using the best printing techniques to create a 3D effect. 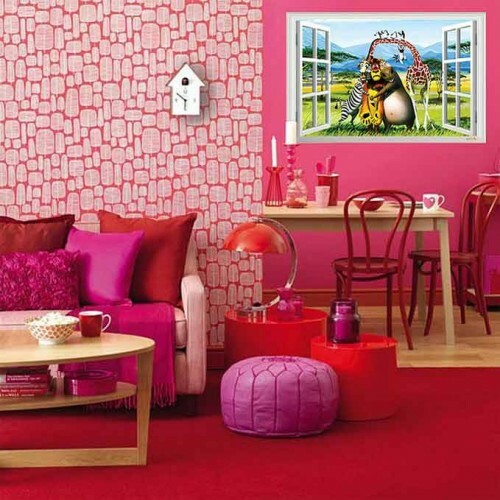 You can choose one which you feel goes well with your home interiors and suits the room. 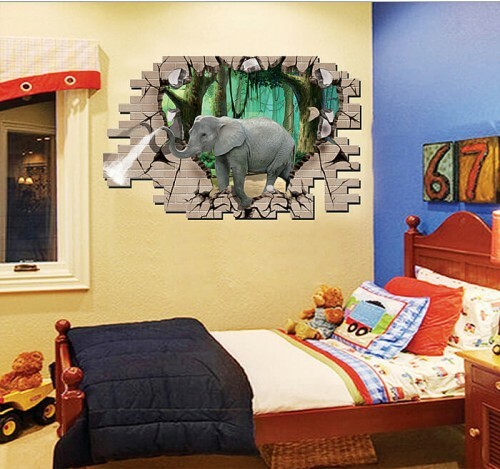 These stickers are sure to take your bedroom art to another level altogether. 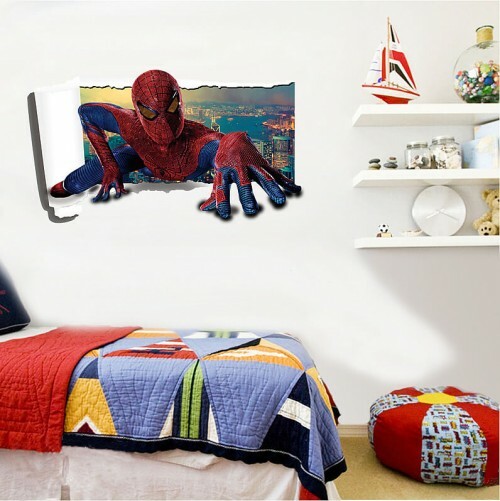 Usually, the walls look pretty plain and dull. 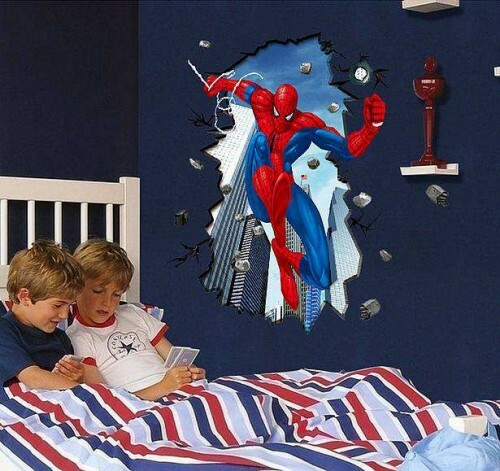 But with these awesome stickers for boys, tickers for boys, this won’t be the case any more. 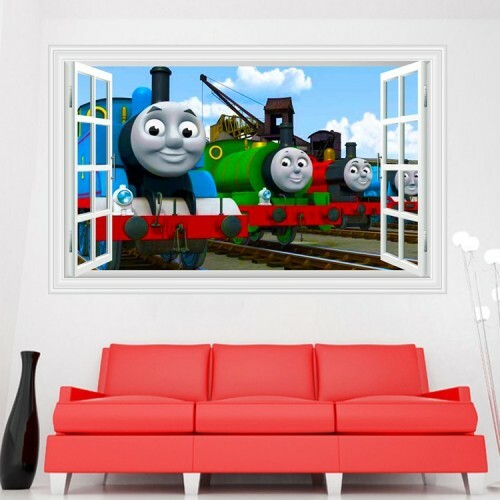 They look charming and at times funny when put on the wall. 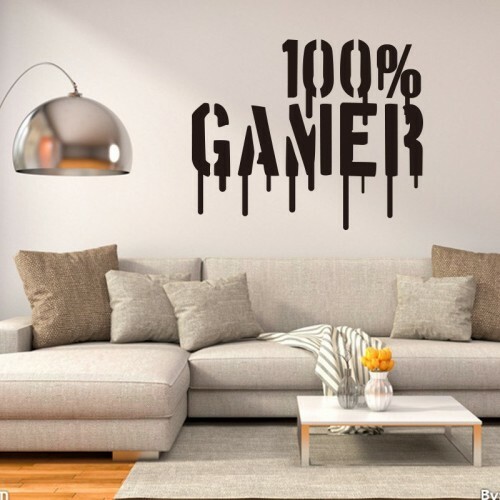 Also, these stickers indirectly speak a lot about the person who lives in that room. 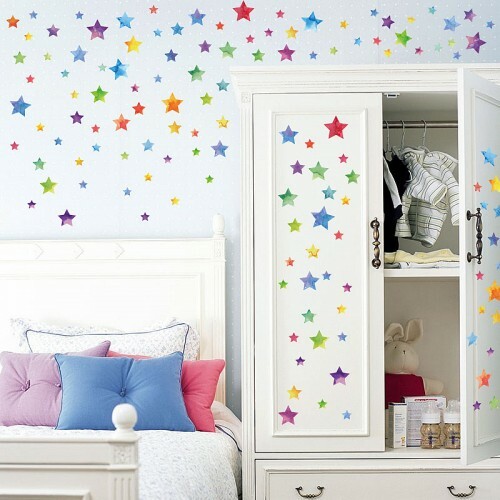 The availability of a huge range of stickers is what makes this collection the best. 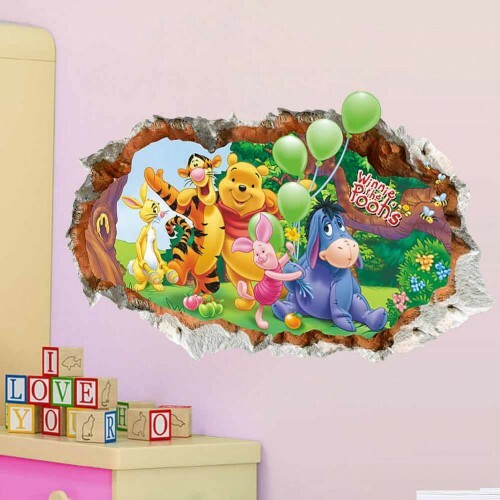 No matter which cartoon character or animation figure you like, you can avail them here. 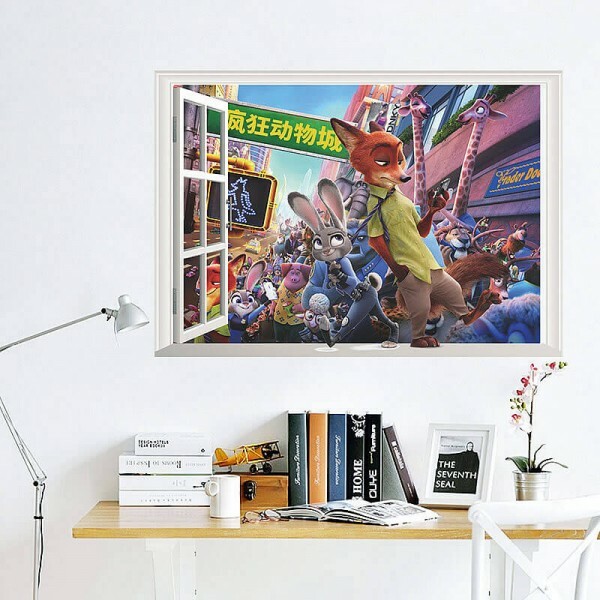 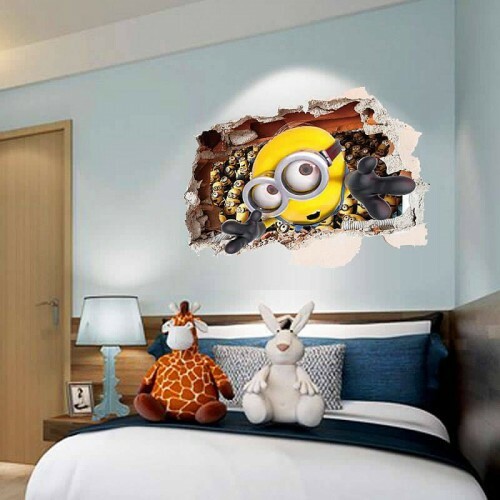 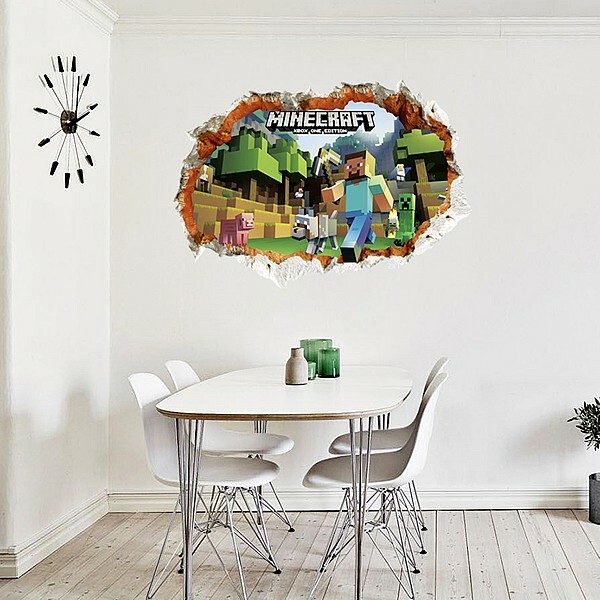 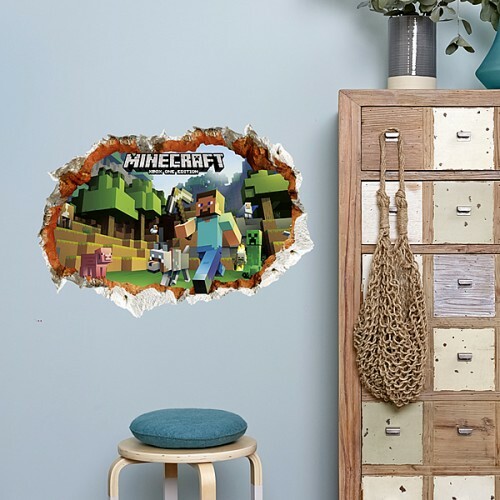 If you choose to buy these good looking boys bedroom decals, you will definitely want to show it off to your home visitors, they are that good. 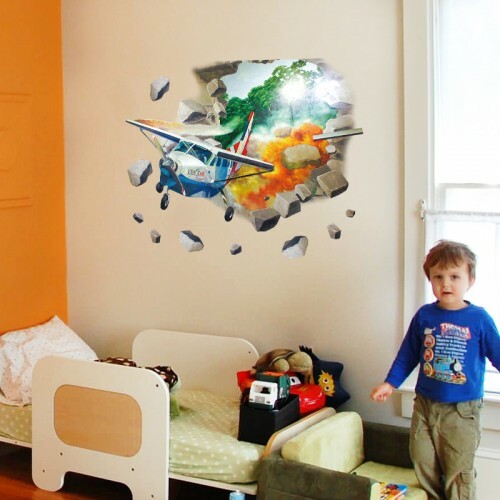 Moreover, sticking and applying them is totally hassle free. 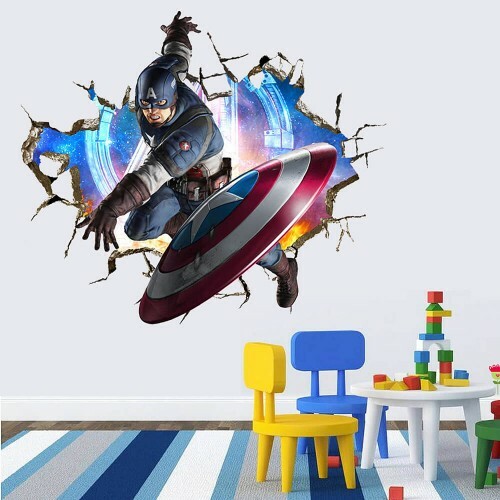 So is removing them, unlike other stickers they don’t damage the walls in any manner. 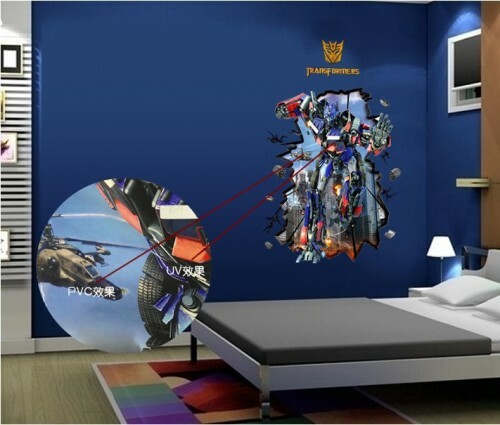 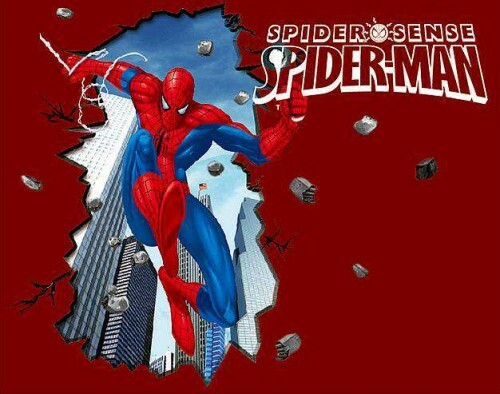 This is a huge advantage for why you must prefer these set of stickers for your bedroom wall. 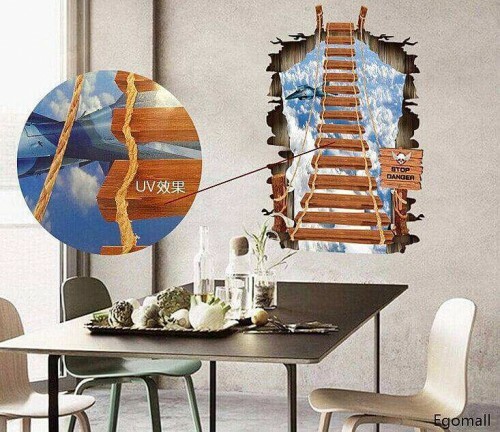 Once you remove them, you won’t even get to see the stick marks of the stickers. 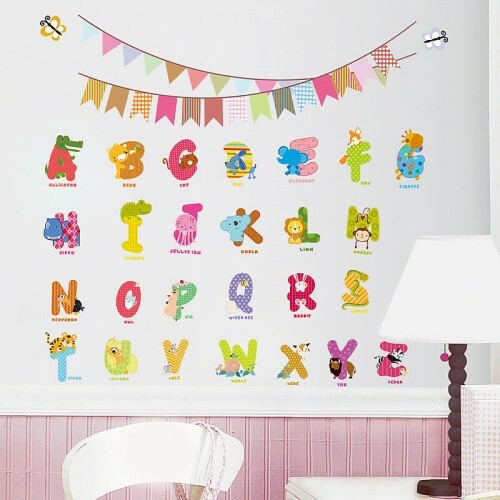 The stickers are made by keeping in mind the likes and dislikes of boys, they are imaginative, fun and brilliant looking. 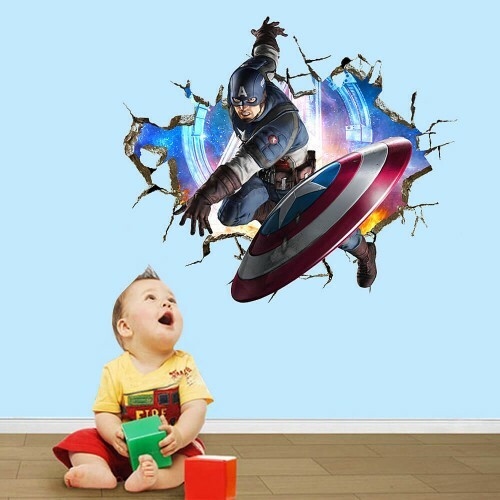 Also, these stickers for boys can be bought at a heavily discounted price here. 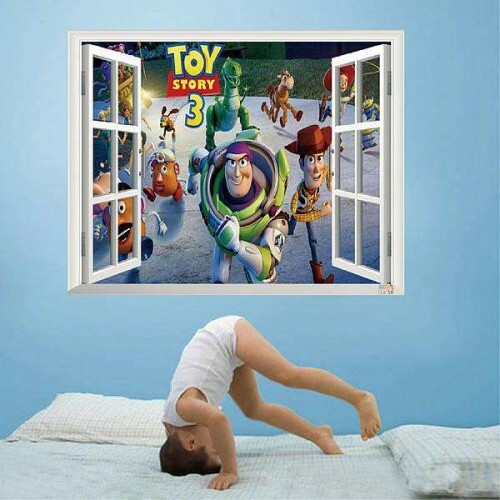 They won’t wear out easily and require no kind of maintenance. 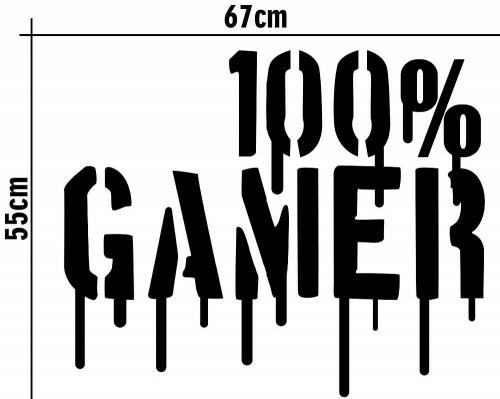 If you were in scout for such stickers, they are available here at prices that you won’t find anywhere else. 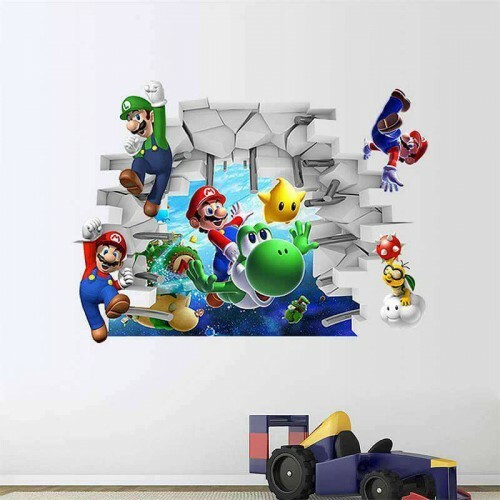 Get them now before your favourite ones get picked up.